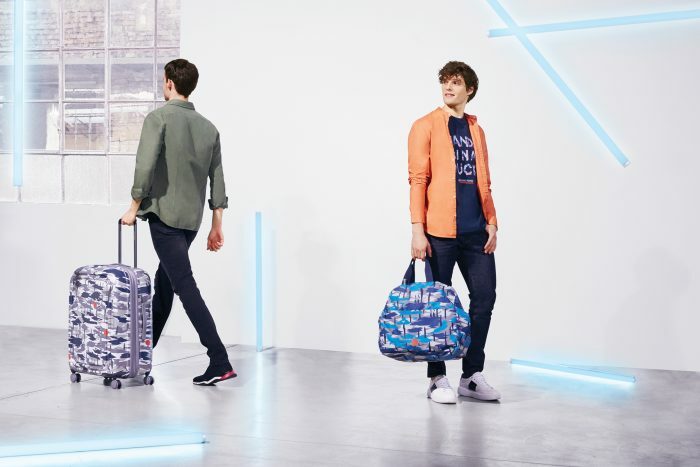 Inspired by Walt Whitman's words “Now I see the secret of making the best person: it is to grow in the open air and to eat and sleep with the earth.”, Emiliano Ponzi designed a capsule series for the 2019 Mandarina Duck Spring Summer collection. 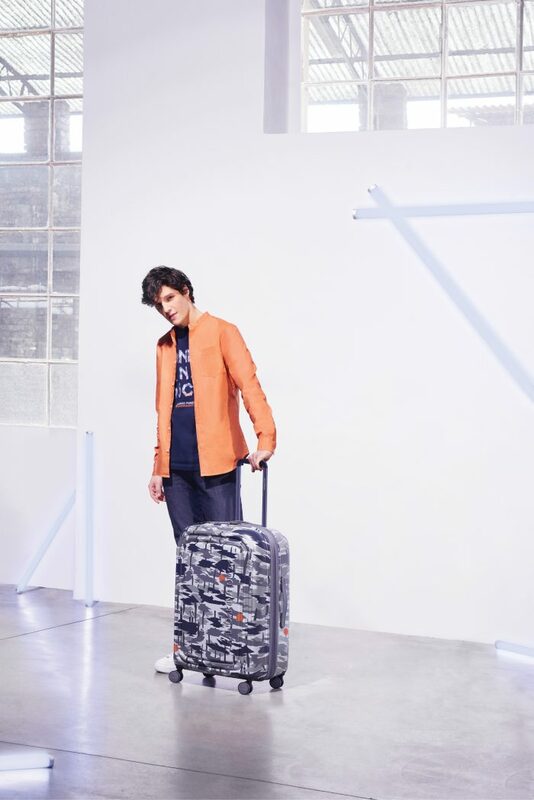 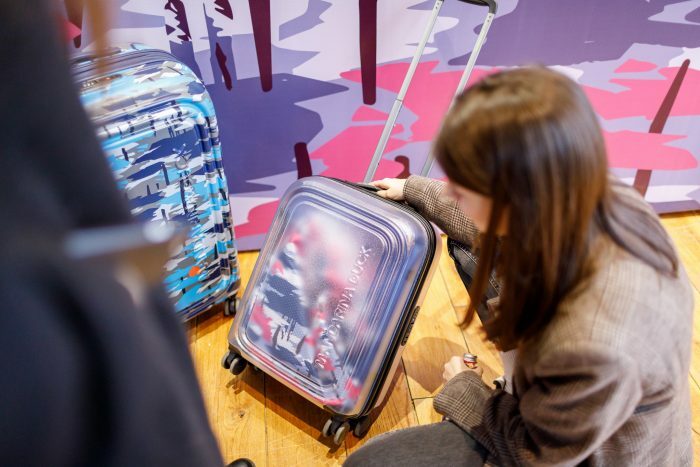 "Imaginary Journey” is the name of the capsule, characterized by a camouflage print with 3 different color palettes, that reinterprets the classic Mandarina's pieces like the Logoduck+ suitcase. 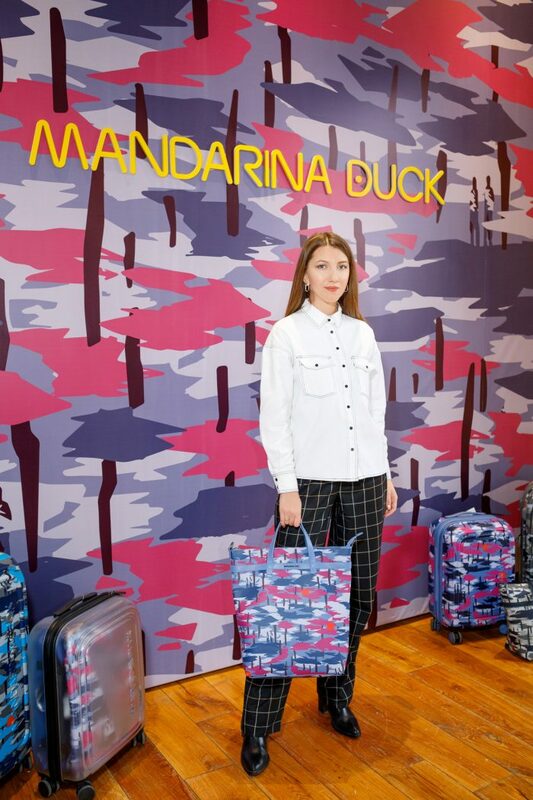 Discover the collection on Mandarina Duck's website.